Store your “SUAYNESS” with us so you can “HUAT” for 2019! The post Store your “SUAYNESS” with us so you can “HUAT” for 2019! appeared first on BEAM Space. 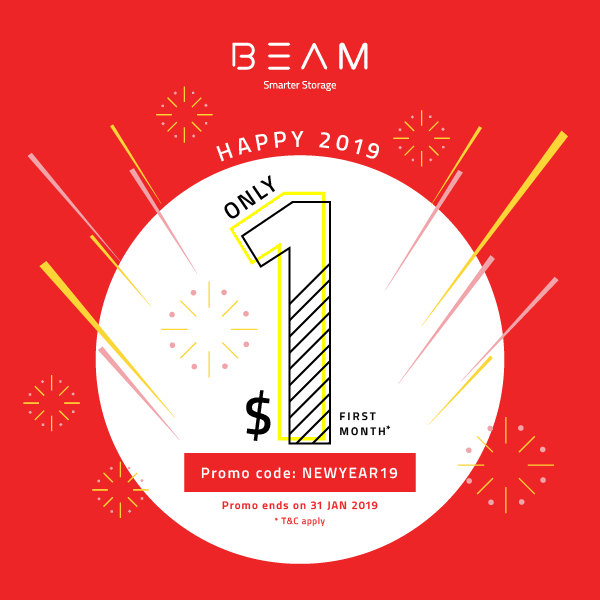 The post BEAM New Year 2019 Promotion appeared first on BEAM Space. 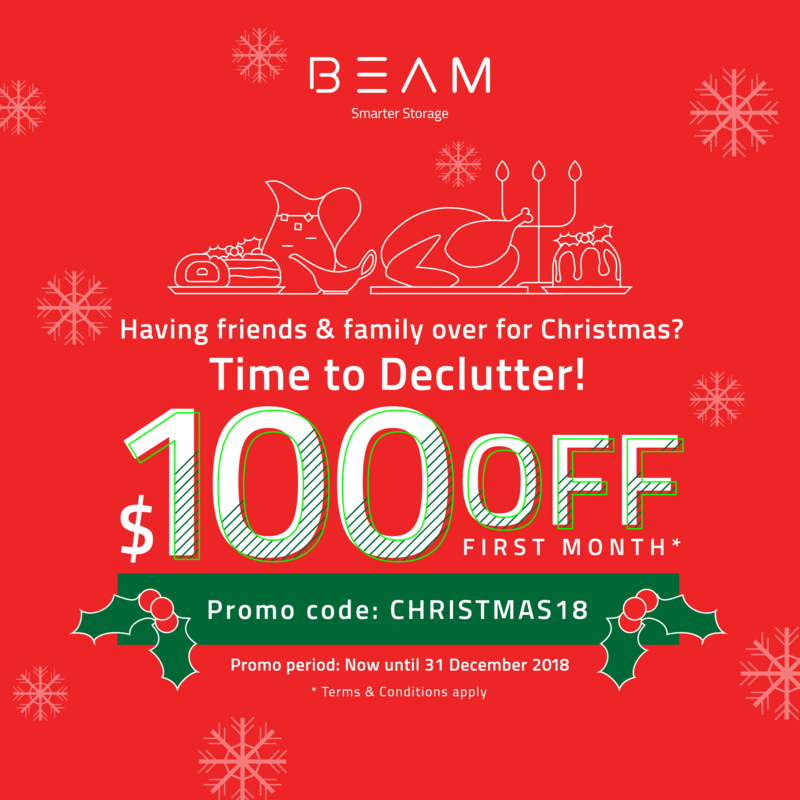 The post BEAM Storage Christmas 2018 Promotion appeared first on BEAM Space. The post BEAM Space makes starting and running your own business so much easier! appeared first on BEAM Space. 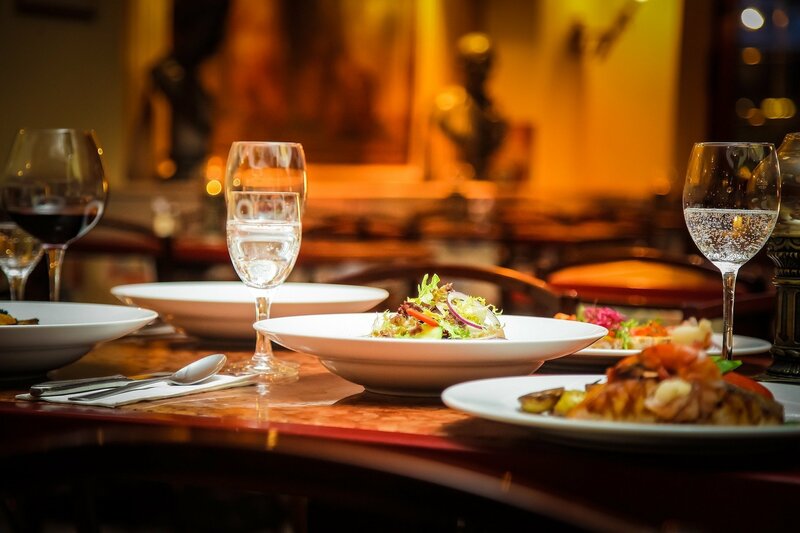 The post Tips for F&B Businesses To Cut Cost Without Reducing Quality or Guest Experience appeared first on BEAM Space. The post BEAM Wine Storage Promotion appeared first on BEAM Space. The post Temporary Warehouse Storage appeared first on BEAM Space. 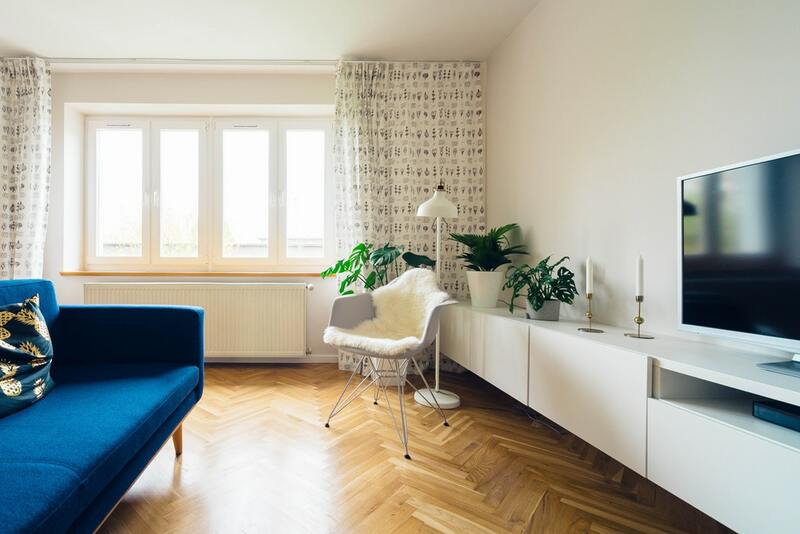 The post Home & Office Moving and Renovation Package appeared first on BEAM Space. The post Why Store With BEAM? appeared first on BEAM Space. 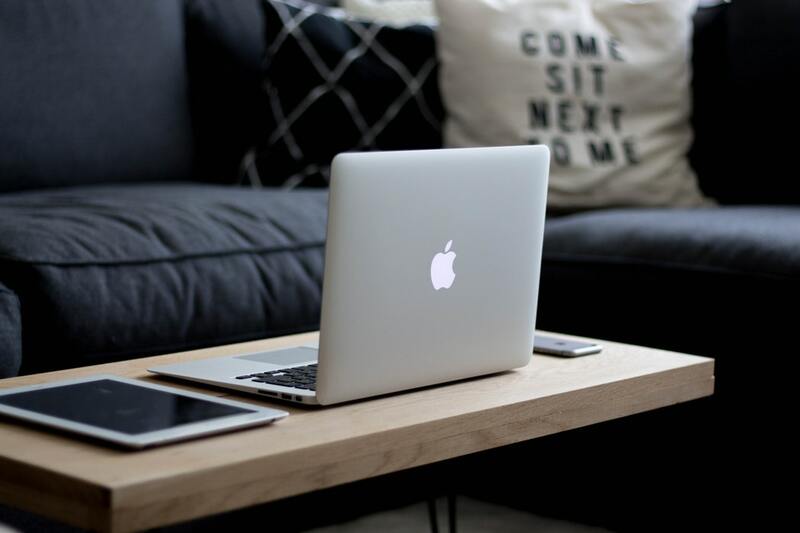 The post Having Clutter At Home Will Be A Thing Of The Past appeared first on BEAM Space. 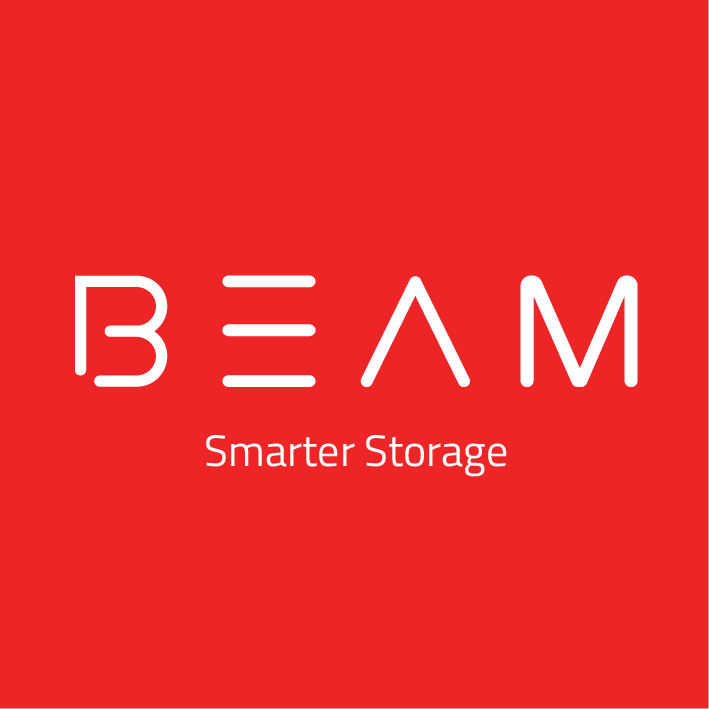 Copyright © 2019 Beam Storage Pte Ltd. All Rights Reserved. Get a quotation from us! 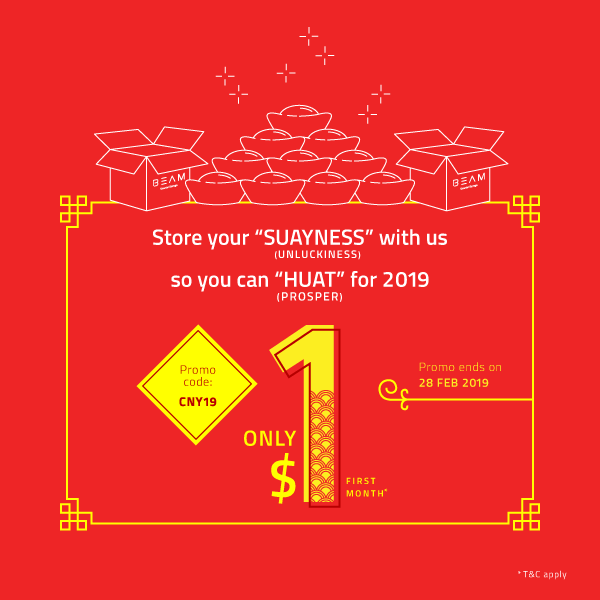 Store your "SUAYNESS" with us so you can "HUAT" for 2019! SUAYNESS refers to unluckiness, and HUAT refers to prosper. • Applies to new and existing customers. • Promotional discount amount will be determined by adding storage charges above and beyond your existing monthly billing amount for existing customers. • Offer applies and is valid until 28 February 2019. • Promotional credit to be issued following two months of paid storage at regular rates. • Customers cannot downgrade their sq. ft. plans or use fewer standard boxes throughout the 4-months minimum storage. • Logistics fees and other surcharges are not covered by this offer. • Other discounts cannot be used in conjunction with this offer. • By-The-Item offer applies to standard boxes only, and excludes wardrobe boxes, document boxes or oversized items. • For upgrade to a larger sq. ft. plan, the difference in standard retail price between the plans applies. • BEAM reserves the right to make the final decision.